Pandora has found its next CEO. The streaming music pioneer on Monday appointed Roger Lynch as CEO and president effective September 18, 2017. Lynch will also be joining the company’s board of directors, we’re told. Pandora co-founder Tim Westergren stepped down from his role as chief executive in late June. CFO Naveen Chopra was appointed to interim CEO at the time as the company started its search for a permanent replacement. Chopra will continue in his role as CFO, Pandora said on Monday. Pandora’s current chairman, Roger Faxon, said they are thrilled to have Lynch join the team as he brings a stellar leadership reputation, a wealth of consumer experience and a lifelong passion for music to Pandora. Lynch is best known as the founding CEO of Sling TV, the over-the-top (OTT) Internet television service from Dish Network. Lynch is largely responsible for the creation and launch of Sling TV, the number one live OTT service in the US. According to The Verge, he is also the lead guitarist in classic rock and R&B band The Merger. 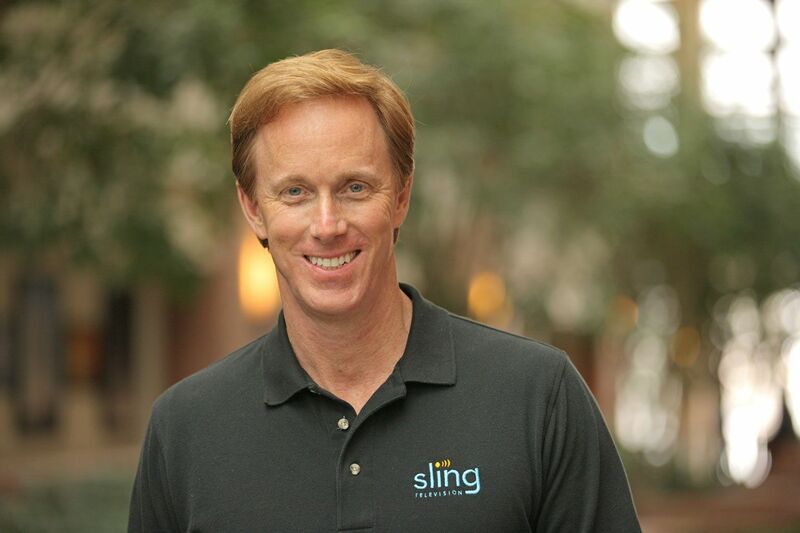 Prior to Sling TV, he served in executive leadership roles with Dish Network, EchoStar Corporation and Chello Broadband. Lynch said that as a lifelong musician and exuberant music fan, this is the perfect opportunity to combine his industry experience with his love for music. Pandora also announced that it is adding Snap Inc. chairman Michael Lynton to its board. Lynton has years of leadership under his belt at companies including Sony Entertainment, AOL and Penguin Publishing. He joined Snap’s board in 2013 and was named chairman last year.